Penelope Cruz and Javier Bardem welcomed their second child, a daughter, last Monday. Baby Girl Bardem now shares a birthday with Prince George. Penelope and Javier have been married since July 2010. Their son Leo is 2. Amanda Bynes was hospitalized last week after she was found at the scene of a driveway fire. She was placed on an involuntary psychiatric hold which has since been extended to 14 days. If you've kept up with Bynes in the news lately, this is probably the best thing that could have happened to her. Her parents are said to be working closely with her doctors. 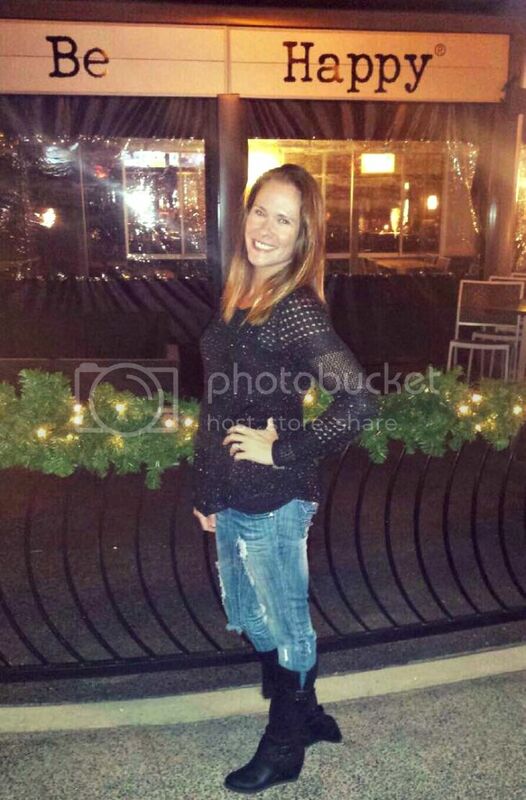 They've also requested conservatorship over her. I hope she gets the help she needs. Good luck, Amanda! Billy Ray and Tish Cyrus have called off their divorce. Again. I'm all for people working things out, but I'm beginning to think their on-again off-again relationship is a PR stunt. Stranger things have certainly happened in Hollywood. Speaking of on-again off-again relationships, Justin Bieber made an appearance at Selena Gomez's 21st birthday bash. Bieber arrived late with a single red rose. Selena reportedly cried and the two snuck off together holding hands. Oh, young love! 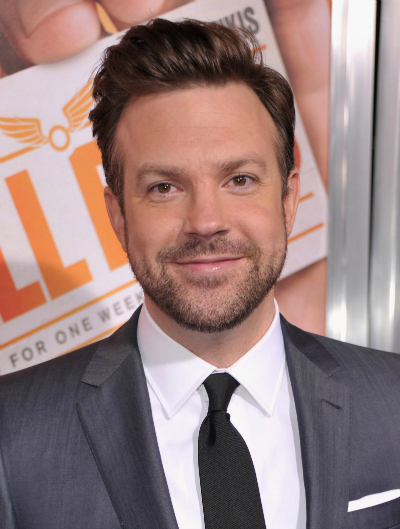 Jason Sudeikis confirmed he is leaving Saturday Night Live after eight seasons. Between his successful jump to movies and upcoming nuptials to actress Olivia Wilde, I'm sure he'll be just fine. I love 'normal' celebs like Penelope and Javier. Amanda...girl I'm praying for you. Really. Justin and Selena are my daughter's answer to Justin and Britney (hopefully minus the full on shaved head breakdown). And Jason's gotta be the luckiest guy ever to have landed Olivia. She's....just so pretty it hurts. I am totally hoping Selena and Biebs end up happily ever after. They are such a cute couple! Oh man, I love Javier! He was just about the scariest bad guy I've ever seen in that Skyfall movie! Thanks for keeping me up to date- you rock! OMG, Amanda Bynes. I do hope she gets the help she needs, because that girl is out of control! Ugh... EYE ROLL for Justin/Selena and The Cyrusessessesssesss... next! I hope Amanda gets the help she needs. She was SUCH a promising star, much like Lohan but even more so in my eyes. I'm sad about Jason leaving SNL, but I have enjoyed seeing him in films. Blech to the Cyrus' - go away and take Miley with you! Thanks for the to the point update. I never can stay on top of all these shenanigans. I wish Biebs would just leave Selena alone, that girl doesn't not need his immaturity- he has lots of growing up to do lol! Also glad to know Amanda looks like she might finally get some help! Poor Amanda. She really is so talented and I've always been a fan. I hope this help sticks! I don't want Jason to leave SNL. He's my favorite and so cute! He was pretty hilarious on Hollywood Game Night. I need to see We're The Millers. Selena is way too good for Bieber. She needs to leave that kid alone!